Unfortunately, it is only through some discomfort that we learn and grow. After 5.5 supercalifragilisticexpialidocious years at Zycus, I’ve decided to move on to explore the B2C side of the product world. I am thankful to Satish & Nirav for sensing my product acumen, and on-boarding me to product management. A big thanks to Sachin & Bikash for being the fantastic managers they’ve been. They entrusted me to lead one of Zycus’ prodigious product line – in terms of challenge, breadth, depth, team, revenue – from concept-to-revenue, and offered exposure and opportunities like never before. All along, I’ve had the privilege to work with nimble & energetic Zycats – all possessing the right attitude. 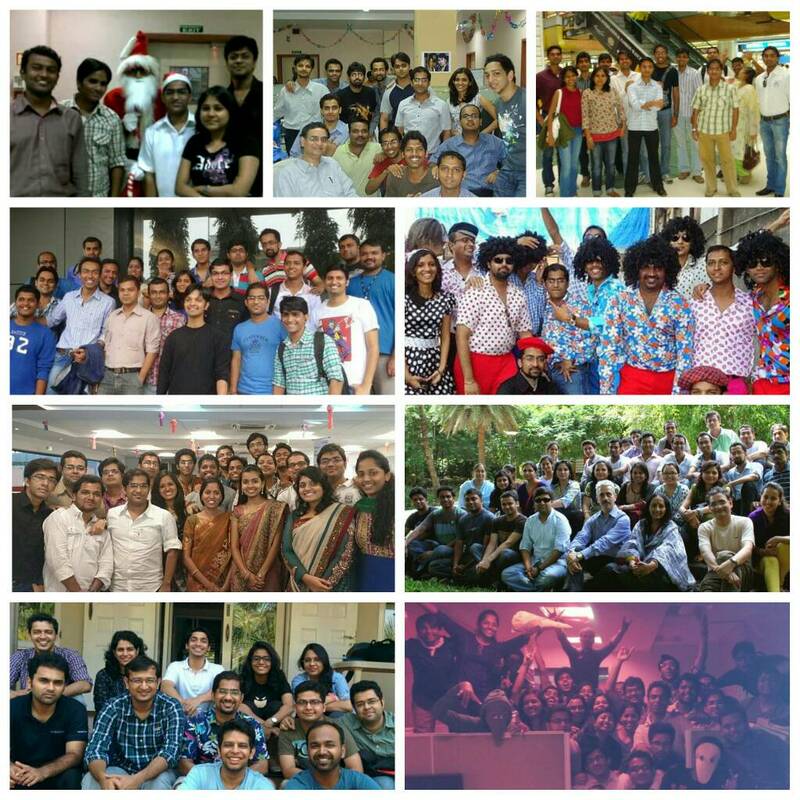 In 2011, Zycus ushered me to lead product owners; I see them all as my career accelerators. Together with them, my 60-member development team (of teams), lead by Shekhar, has been the top-most reason for my all my success and accolades. I wish to thank all of you, You rock! I am convinced that I’m leaving the product with virtuosos, and wish to see the product line – so dear to my heart – continue to delight users. 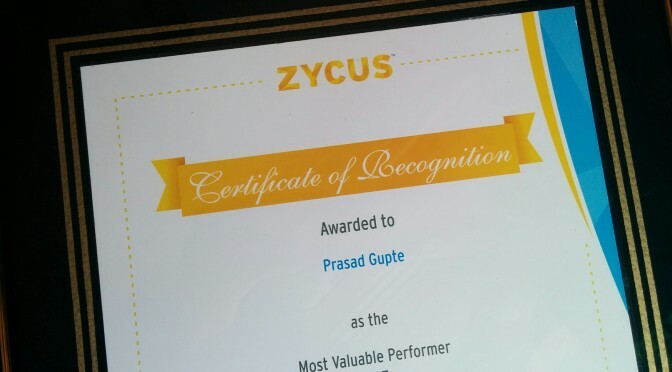 Prasad Gupte (Senior Product Manager) was awarded MVP at Zycus’ annual awards function – Zycat 2014 – and here’s is what they had to say: “Prasad has been rated highly as an Excellent Mentor, Great Communicator and a person with amazing convincing skills by peers. Prasad has been rated highly as an Excellent Mentor, Great Communicator and a person with amazing convincing skills by peers. 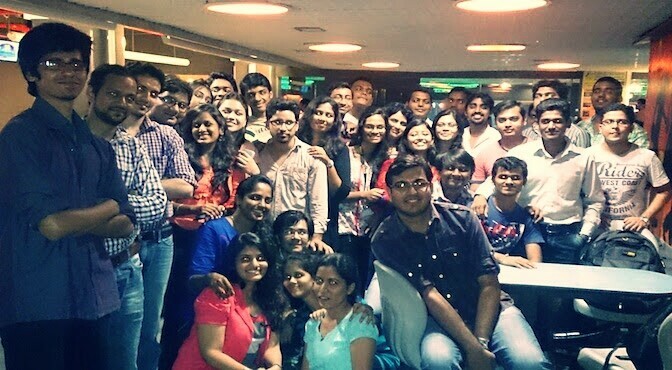 “With him in place, half the battle is won” – that’s what the Sales team thinks about him. (He) has been instrumental in creating positive influence for Zycus Products in non-US markets, especially for P2P. He was a key contributor in our first S2P deal. Apart from helping Sales team in winning deals, also plays key role in defining the product roadmap & mentoring the downstream PMG team. Everything has an expiry date – except software? I was having a discussion with my friend/colleague Amit Shinde about the quality of things, and he brought up this topic of expiry dates. Fortunately for us, here in India, we now – at least – have an expiry date for most food stuff sold on the primary economy. The underground economy – or System D as it is known – is so vast and so uncontrolled that the government cannot even dream of regulating it. But Amit’s concern was much beyond perishables. He mentioned his iPlugs for example (I’m not a Apple guy and don’t know if they call the iPhone earplugs that). He said that although there was no visual damage, they weren’t performing as they did. After all, everything has a shelf life – which may or may not be straight-forward to predict.